LINCOLN, Neb. 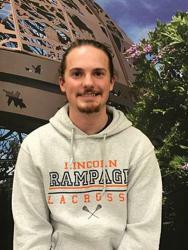 – Nebraska Men's Club Lacrosse and head coach Rob Mazanec are excited to announce the hiring of Tyson Svoboda and Marty Gospodarski who will both join the staff as an assistant coaches. "Tyson and Marty are going to be incredible additions to the program," Mazanec said. "I think it's great to bring in two former all-state players from Nebraska to the coaching staff. They both have a strong knowledge of the game which I am confident they will translate into success as coaches." Svoboda joins the staff following a four-year playing career at the University of Dubuque (Iowa) and is the current all-time leader in career points (101), goals (71), games started (54) and games played (54). He was a three-time captain and was named the team offensive MVP in 2016. Svoboda was a key member of the first recruiting class to play four years at the Division III level and improve the program from an 0-12 record his first year to a 10-7 record his fourth year. He was the first team recipient of the Shield & Spear Award and was also the FCA lacrosse representative from 2015 to 2017. Prior to his career at Dubuque, Svoboda played lacrosse for four years at Millard West in Omaha, Neb. 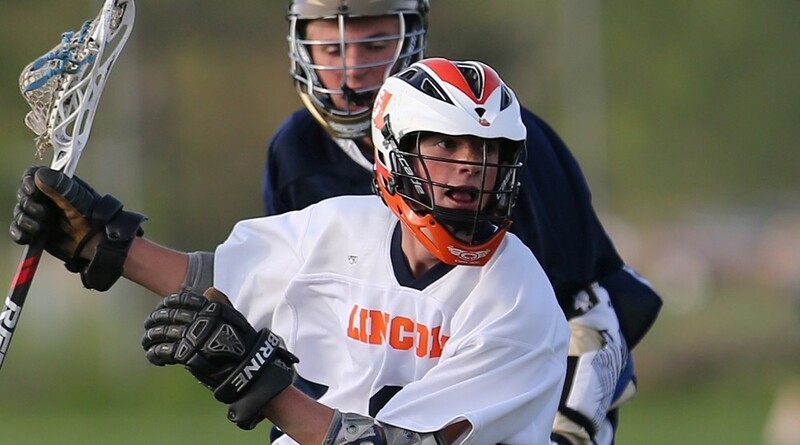 where he was a two-time captain and two-time All State midfielder in 2012 and 2013. 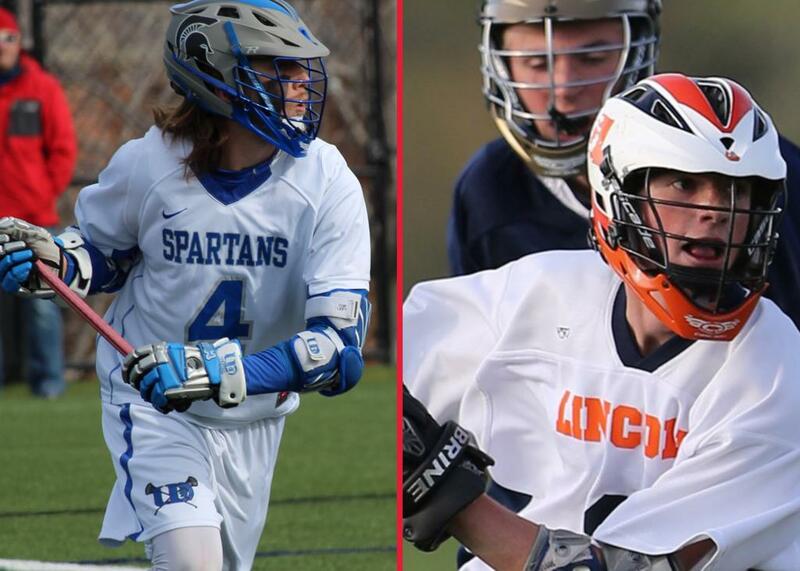 Additionally, he played club lacrosse with the Nebraska Buddha Ballers during his junior and senior seasons. 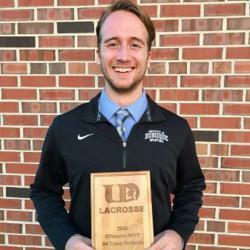 Svoboda began his coaching career as an assistant coach for the U17 Nebraska Prime Club Lacrosse team during the summer of 2016 where he served under Mazanec and Mike Murakami, Nebraska associate head coach and offensive coordinator. He will serve as an assistant coach with the Cornhuskers specializing in offense and man-up, working alongside Murakami. Graduating from Dubuque in 2017 with a degree in computer graphics and interactive media, Svoboda currently resides and works in Omaha. Gospodarski joins the Nebraska sideline following his transfer from Lourdes University in Toledo, Ohio. 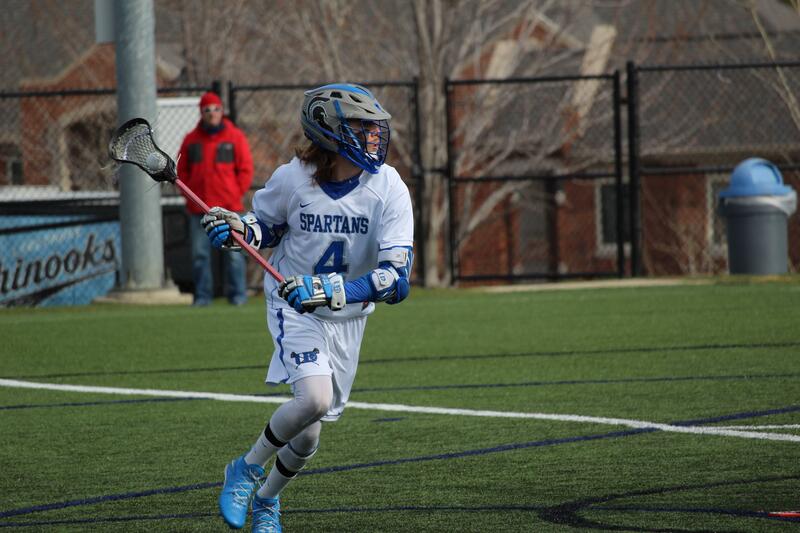 Originally from Minnesota, Gospodarski began playing lacrosse in sixth grade. He attended high school in Lincoln, Neb. and played for the Lincoln Rampage. As a face-off specialist, he set a state record by posting an 88.8-percent win percentage during his junior year before breaking it the next year as a senior with a 90-percent win percentage. An injury forced him to relocate from Lourdes back to Nebraska where he served as the offensive coordinator for his former high school team for a season where his offense averaged 15 goals per game. Upon his enrollment at the Univ. of Nebraska, Gospodarski was offered an assistant coaching position with the Cornhuskers. He will specialize in coaching face-offs and goaltenders. Svoboda and Gospodarski joins current Nebraska coaches: Mazanec, Murakami and Phil Bergman, who was hired last season. Nebraska opens the 2018 season with a pair of home games during the second weekend in February – against Southern Illinois on Friday, Feb. 9 and against Wyoming on Sunday, Feb. 11.